Very well kept home in Tansi and only MINUTES from most amenities! This home is a ''must see'' with 3 level lots, detached 24x26 garage/workshop with 8 ft door, 30 amp RV parking adjacent to the garage. 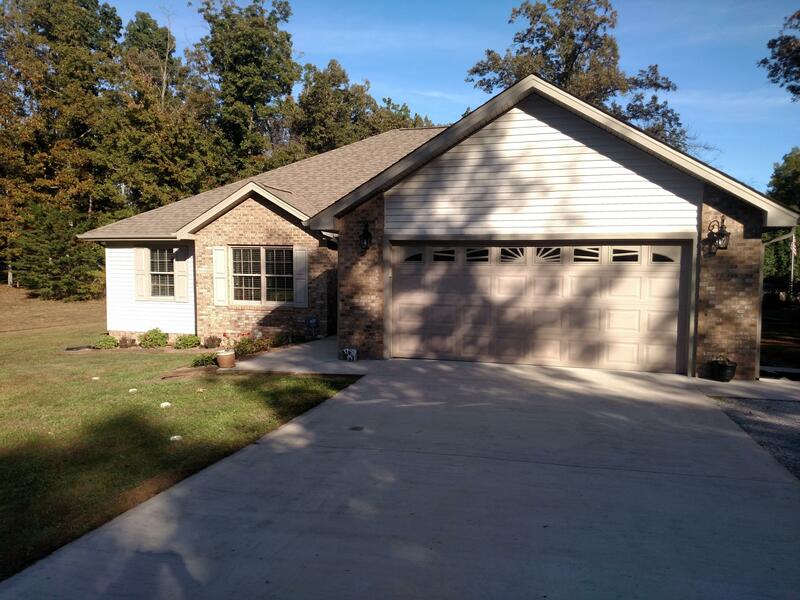 Home is 1644 sq ft with 2 bedrooms, master bath with double closets and vanity and whirlpool tub, plus bonus or office, 2 bath with newer appliances, gas fireplace in Living area, plenty of closet space, hardwood, tile, good sized covered porch with grilling area. POA fees for 2 lots only.